Brooke studies finance and accounting at the Jon M. Huntsman School of Business at Utah State University. Prior to joining the University Growth Fund, Brooke interned at a microfinance foundation in the Philippines aimed at eliminating poverty through entrepreneurship. She has also participated in the Huntsman Scholar Program, which is a rigorous business-honors program focused on negotiations, comparative economic systems, and international business. Through the program, she had the opportunity to travel around Europe for a month while visiting various businesses, graduate schools, and international organizations like the WTO, WHO, and EU Commission. 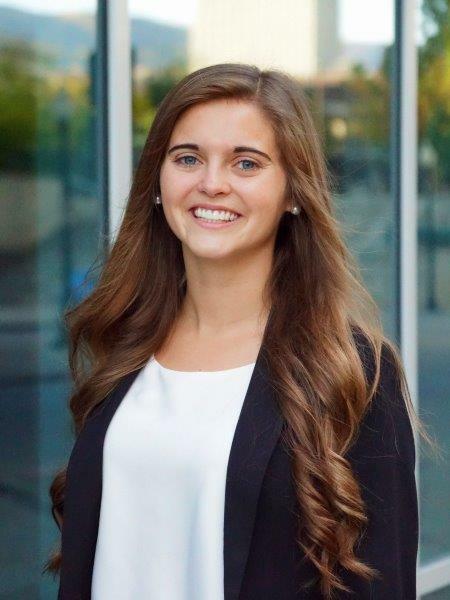 Intrigued by M&A synergies, Brooke plans to pursue a career in investment banking and private equity upon graduating. In her spare time, Brooke enjoys reading, kayaking, hiking, roller skating outdoors, running the Adopt a Grandparent program she created, and collecting decks of playing cards from her travel destinations (current total: 38 decks).